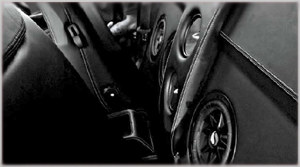 Car audio equipment is our specialty. 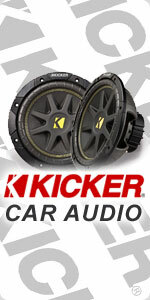 Getting car audio products to you, the customer at the lowest prices possible is what we strive for. We stock everything you need to get your system completely running. The products in this section consist of the most important components to your system. We stock everything you need: amplifiers, custom sub boxes, equalizers, in-dash cd players, loaded sub boxes, unloaded sub boxes, subwoofers, speakers, & more.